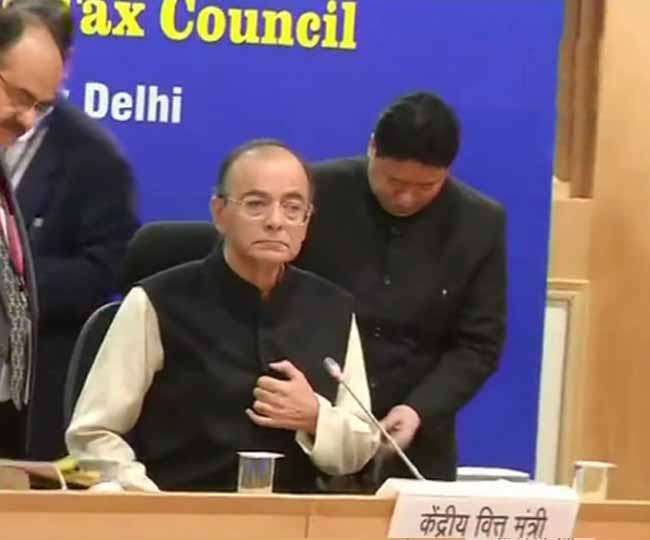 New Delhi: Amidst expectations that the panel will cut rates on several items, Goods and Services Tax (GST) Council will meet in New Delhi today. The GST Council, headed by finance minister Arun Jaitey, is the highest decision-making body of the new indirect tax system that came into effect from July 1, 2017.Prime Minister Narendra Modi had recently said that the government wants to ensure that 99 percent things attract GST at 18 percent or lower rate. A discussion on the revenue position of the Centre and states, easing refund-related rules for exporters, is also likely to be on the agenda. It is also expected to take up the issue of transferring ownership of the IT backbone GST Network in a government-owned company. There could be discussions on reducing cess on plug-in hybrid cars, which currently falls in the 28 percent tax slab.